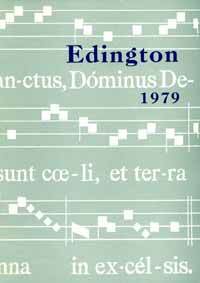 On the eve of its quarter century we must not stop asking such fundamental and searching questions as: Why is the Festival at Edington? 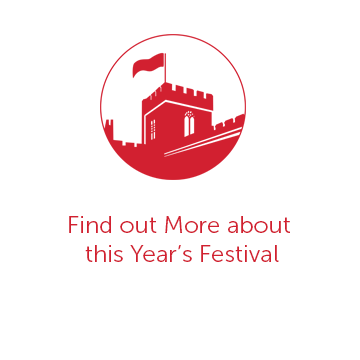 Who and what is the Festival for? Who should take part in it and come to share it with us? And who should pay for it? This year I have taken over as director – only the third time such a change has taken place. Of course a few differences will be noticeable at once. But my policy will be rather one of gradual change as circumstances demand and allow. The very existence of the Festival will always be in question, that is certain. Till now Edington Festival has been paid for entirely by donations from the congregation, from those taking part as priests, servers and singers, and by the fee for the BBC broadcast. Times are harder now than in the late fifties, and can only be expected to get worse. Under the present system the Festival would collapse as soon as congregational donations failed to meet costs. At the same time, I would find it difficult to accept a reduction in the Festival’s vision, scope and appeal for purely financial reasons. We have always insisted that survival without applying for large-scale industrial or government sponsorship, or charging a fixed price for entry, was essential. But unless we can keep our heads above water this year, next year there will be a choice between extinction and a radical adjustment of the Festival in its present form. The village itself, despite the enormous hospitality and generosity of many of the villagers, remains frustratingly ill equipped to provide for what is primarily a week of religious music in a religious context. For example, we need to accommodate poor people, young and old, who wish to come to Edington and share the experience with local people who have cars. We need a WC of some kind close to the church, and we need (if OPEC does not beat us to it) to solve the car parking problem. There will be many problems in the next year or two. We may or may not overcome them. If we do, Edington Festival will be the stronger, and may live another twenty-five years. If we do not, the years of success will not have been wasted. 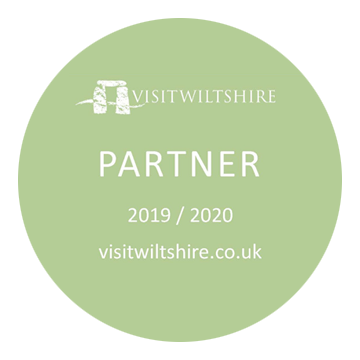 The amount of fun, calm and inspiration derived from previous years at Edington, thanks to the efforts of David Calcutt, Nicholas Hinton, John Harper and those who have given so much to help and support them, is without measure. Now we must work hard to achieve a Festival that is as alive and as meaningful and as fresh and as full of vision as theirs.